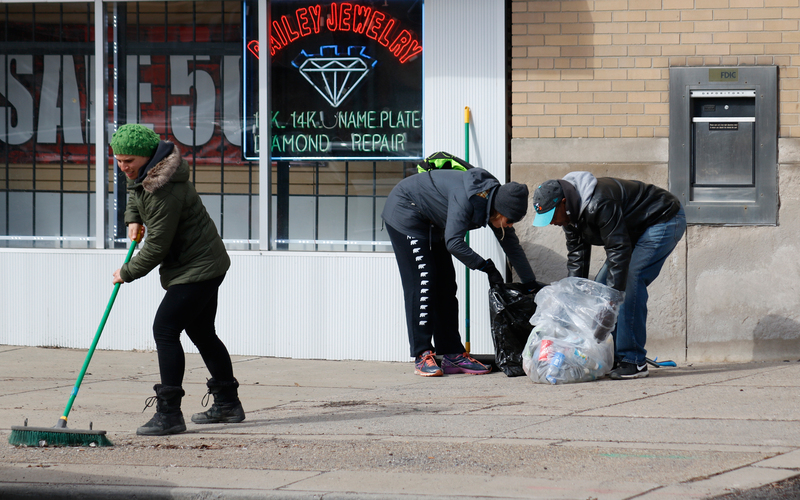 Stephanie is no stranger to rolling up her sleeves and getting dirty, including at our most recent Bailey Avenue cleanup. 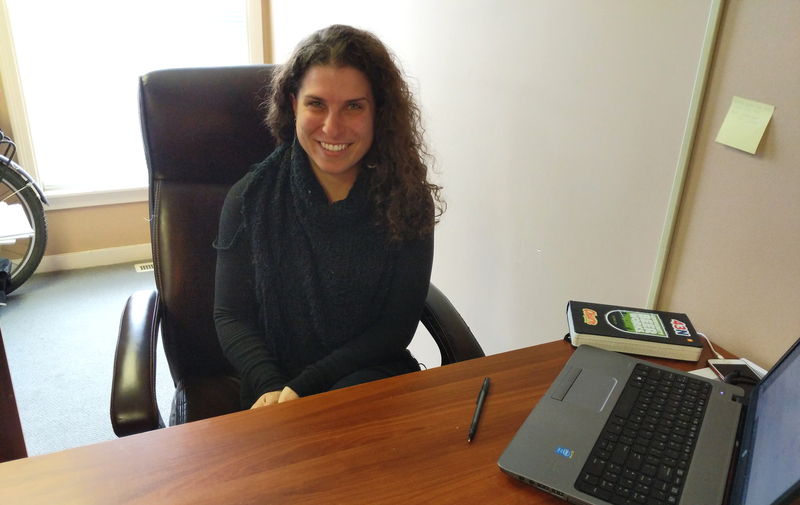 After an extremely long and difficult selection process, we’re excited to welcome Stephanie Bucalo to the UDCDA staff as the Community Development Coordinator! 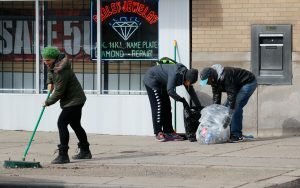 The newly created position will continue to support the UDCDA’s economic and community development work, including a focus on the revitalization of Main Street and Bailey Avenue as well as community capacity building and equity planning. Thanks to the continued support of LISC Buffalo and the critical Section IV funding they provide to help us continue to grow our mission and better serve our community! I am a year around bike commuter—yes, even in the winter and no, it’s not that cold, and endurance rider with a background in French and Spanish language and literature, Latin American and Caribbean studies, race and gender studies and urban planning. I have a special interest in multi-modal transportation and the infrastructure that supports it, especially in relation to its contribution to community development in underdeveloped communities. I’m equally passionate about promoting healthy living through community programming, active living and healthful food options. I’m excited to join the University District Community Development Association and look forward to meeting more people from the community. Please join us in welcoming Stephanie and feel free to stop by our offices at 995 Kensington Avenue to do so in person! You can also reach her at s.bucalo@udcda.org.